Well, we all have heard of apps that pay users for doing some specific action i.e downloading apps etc, but most of the people don’t use those apps by thinking that they don’ generate enough money. But that is not true. These apps might yield small amounts of cash, but still we should go by the quote that a penny saved is penny earned. 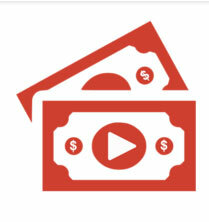 There are several apps that pay users as mentioned above. But the point is most of the apps don’t have much payment option. Majority of the apps pay in terms of recharge for users. This is one awesome application that pays users for download free apps and games for smartphones or for signing up for free offers. The app can be considered as reliable as it has over 50k, 5 star ratings on Google’s play store. With such reliability, the app is certainly worth downloading. 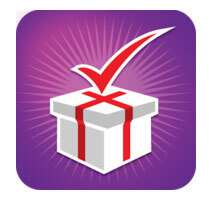 Rewards are offered in form of paypal, skype and many other services & stores. 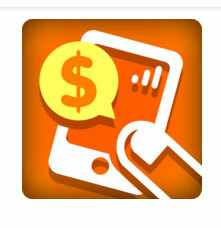 Through this app, you can earn money from your android device just by downloading free apps and games. This is a fun new app that comes in Google play store that offers “coins” in exchange of downloading free apps and games on your device. 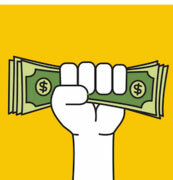 You can also earn money by referring your friends and family members. Once achieved, you can exchange coins for Amazon gift cards and Paypal. 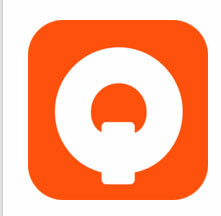 Like other alternatives, this application also pays for download free games and applications. The app is available both of Android and iOS apps. 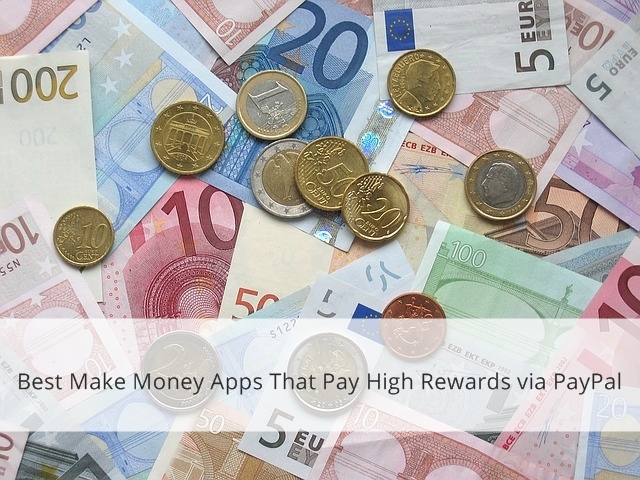 TryMyApps is awarded as one of the best make money apps that pays high rewards via paypal. This is also one of the most trusted and recommended apps for users of both platforms. This is one of the latest make money apps which can help users for making beer money by simply taking free trials, answering surveys and watching videos. One of the best features this app offers is its fast cash out feature. Earnings of this app can be cashed out to paypal in a quick and efficient manner. Do you enjoy getting your opinion heard ? If yes, then survey mini is a free application that will help you in generating money by merely answering surveys from your tablet device or smartphone. With this app, you can receive surveys based upon the places which you visit. You can do this anywhere throughout the United states. This app rewards includes payment methods such as gift cards, food discounts and also you can cash out once you reach your threshold. As the name suggests, this app is fun and enjoyable application which is well worth downloading and testing on your android device. This app works in a different manner, it helps you make money by promoting third party apps with friends and families. You get paid when people you promote, download those apps. The downside to app is that earnings in this app are quite low unless you have a wide social network. The app is suggested to be used alongside other money making apps. The app has mere threshold of $1 which you can cashout via Paypal. 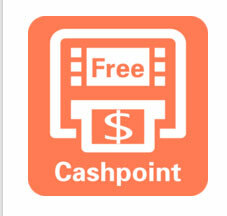 This app pays users money to watch videos and app trailers and also provides you option to earn cash by downloading free application. The app also pays users with coins for completing fun tasks which can be exchanged and redeemed for Google play vouchers, Amazon gift cards, Paypal. You can also opt for movie and shopping vouchers, while these vouchers can also be entered into draw in lieu for large number of coins. Conclusion – These apps are one of the best ways you can use to earn some small amounts of cash and deal with your recharges, movie , shopping and much more. Message: I hope that you have enjoyed 'Best Make Money Apps That Pay High Rewards via PayPal' article on Tips2secure. However, if you want me to deliver more items, then please share my post. You can use Social Sharing Widget provided at the end of every post. After all, Sharing is Caring! Amazing article.. thanks for provide it, and please post Free Internet Tricks. your trick is working fine. keep it up. Thanks for your great post.rely it is very nice post.I hope every body like this. why you dont have listed champ cash if you trust on it ?? thanks for sharing , Really helpfull to earn money .